Archery is a great exercise and hobby but getting started with archery can be a scary and challenging experience. There are different types of bows, a huge variety of terms, equipment, and information. 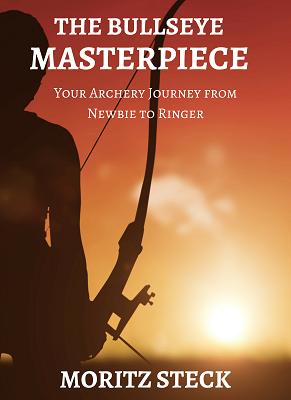 So how can you find your way through this jungle of information and have a nice and positive experience when getting started with archery? We are here to have fun, right? I always say that you have to try something first before you can have an opinion about it. This is true for archery, too. Ask a friend to try his bow or go to an archery club for a free training. Most clubs offer at least one session for free, many offer several lessons for free. Use this to your advantage and see if it is the right activity for you. If you develop a liking for archery in your first lessons, then it is the right time for you to dig deeper into it. I highly recommend using one of the bows provided of your chosen club or rent a bow before you buy one. Bows are expensive and you don’t want to have a bow lying around in your house when you decide after a month to give up archery. 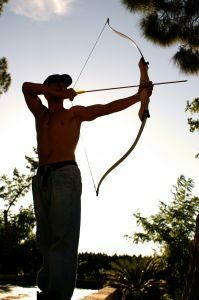 Most beginners either choose a recurve bow or a long bow. This is up to your preferences. If you like the traditional aspect of archery (think of the medieval times) you should try a long bow. 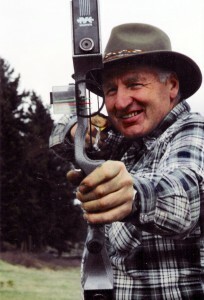 If this is not what you are aiming for, then try going with a recurve bow. Both have their advantages and disadvantages. To learn more about the different bow types, please read my article on this topic here. I wouldn’t recommend a compound bow to a beginner, but you can go this way, of course, if that is what you want. There is always a first time! Don’t expect to hit bull’s eye with your first arrow. 😉 Archery needs a lot of practice and focus. The good news is, that you will feel a sense of achievement from early on. As you are shooting at a small distance you will most likely hit the target more often than not. Make sure that you follow the instructions of your trainer (you should always have a trainer for your first session) to keep yourself, other archers and your equipment safe. Archery is all about routine and precision. Over time you will develop a linear course of movement that will make sure that you will improve your aim and accuracy. If I sparked your interest, head over to my training of the 10 basic archery shooting techniques. This will not happen on your first session, of course. So just relax and have fun, but try to avoid the most common archery mistakes. When you have decided to stick with archery you will notice over time that it doesn’t only improve your skill in archery, but it will also increase your general health and wellbeing. You most likely want to invest in some better archery gear by then and I will help you with that here on my site. Happy hunting! 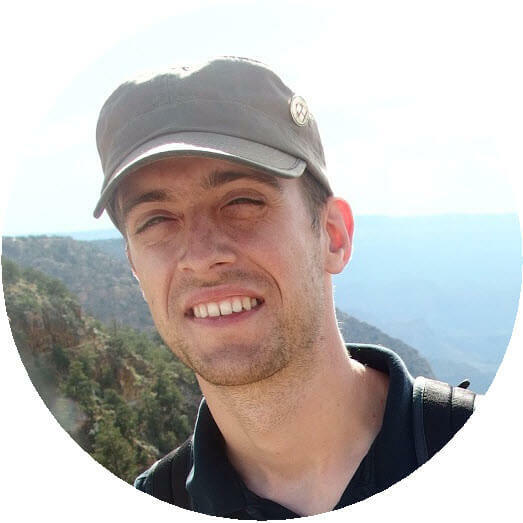 When you have any question, please let me know in the comments and I will answer you ASAP. Yes, this is really the best way to find out if archery is the right thing for you. More interesting articles are coming your way here. I like your site about archery I tried a lesson years ago it was fun and our instructor was Olympic level. I also had the toy when I was a kid. thanks for stopping by! I hope you are enjoying your stay on my site and maybe I can make you pick up archery again? It is a lovely sport! 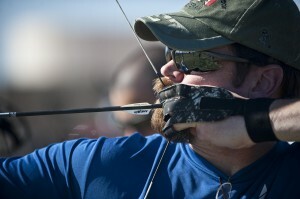 Thanks for sharing how to get started with Archery in this great article. It is definitely a fun sport! I do hope people do play this sport to de-stress and relax instead of hunting the poor animals. It is my favorite sport! Of course there are many archers who do hunt all sorts of game, too. Not everybody is a fan of that, of course, but as long as it is regulated and within the law, it is something everybody has to decide for himself. Great post specially for beginners like me, you’ve recommended this post for me and I found it a great post to get some info from .. I am happy that you like the post and that it helped you. If you want to learn more, keep coming back. You can find a great bow for beginners and advanced archers in my review section.